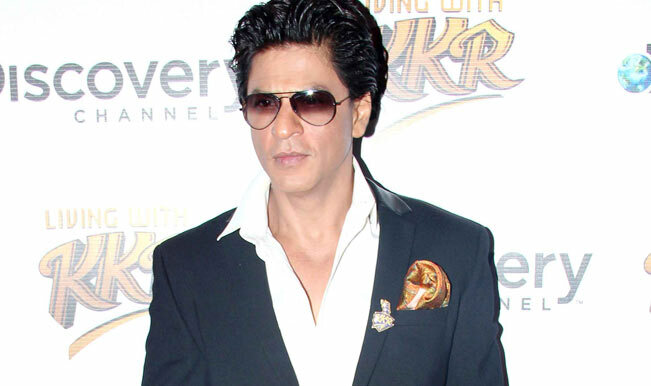 Bollywood superstar Shah Rukh Khan‘s upcoming film ‘Raees’ is all set to hit theaters next Eid. The same day Salman Khan‘s film ‘Sultan’ too will hit the theaters. Shah Rukh Khan and Salman Khan had buried the hatchet on their long standing feud, but the above development is being feared by many. They feel that this clash between the superstars at Box Office, may once again cause a rift between Salman and Shah Rukh Khan. Let us assure you that no such thing is going to happen. Shah Rukh Khan and Salman Khan have outgrown their enmity and do not let professional life affect their personal relation anymore. The decision to release Salman Khan film on the same date as Shah Rukh Khan’s, lies with Yash Raj Films. Yash Raj Film’s decision to release ‘Sultan’ for Eid 2016 was taken after Salman’s court cases went in his favor in May. The makers of ‘Raees’ recently tweeted that they would release the film as scheduled. Now it remains to be seen if the makers of either ‘Raees’ or ‘Sultan’ shift their release date. As Shah Rukh Khan and Salman Khan film releasing on same day, will be bad for the collections of both their films.